I am currently working on a project to write a new play. I’ve set myself 30 days to write a rough draft. As always, with my plans, the plan doesn’t always go to plan. So, this week I’m playing catch up. If you don’t see me in person, you won’t see my gradual decline, as I likely become greyer, tireder, lacking in vitamin D and snippy as the month progresses. So, here is a handy, little chart so that everyone can observe my painful progress to 20,000 words. I hope to, at least, catch up with my original daily goal by the end of the week. Please send posh coffee… no, no, no, scrap that! Send wine! I may also be able to help you with urgent casting calls, especially if you are based in the Eastern region. Therefore, if you do find yourself in need of somebody at the last minute, you find that you are an actor or extra short, then please do get in touch. I may be able to help. Just give me time to get my socks on. Check out my portfolio. I’ve worked on everything from Shakespeare to playing Margaret Thatcher to being one of Santa’s Elves. I also work as a simulated patient as a medical role-player. For more info about me…take a look here. 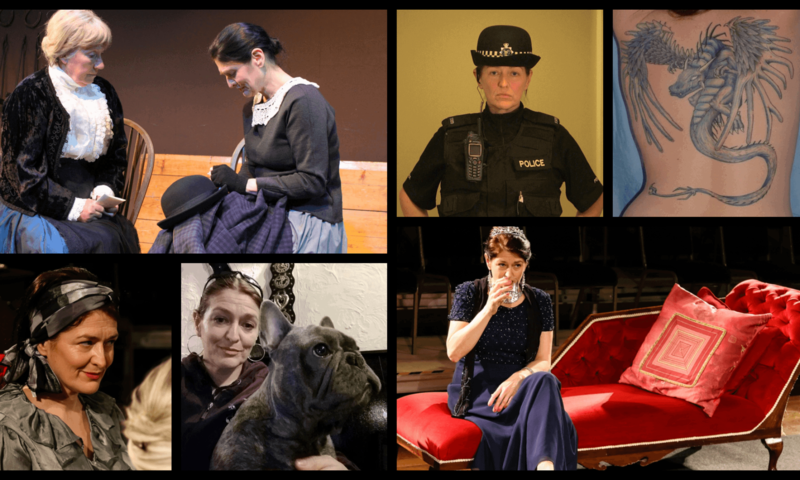 A Norwich actor and performer working predominantly in East Anglia, I started my acting career in open air theatre in the beautiful parks and green spaces of Norfolk. I’ve even been known to make it as far as London. I trained with Norwich Theatre Royal, The John Wright Clowning School, Berlin’s TheatreFragile and have had voice and movement training with the Royal Shakespeare Company. I completed my Master’s degree in Creative Entrepreneurship at the University of East Anglia in Norwich in 2018.